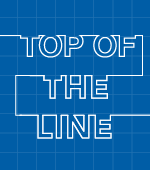 This year's contenders experimented with time in fresh and insightful ways. 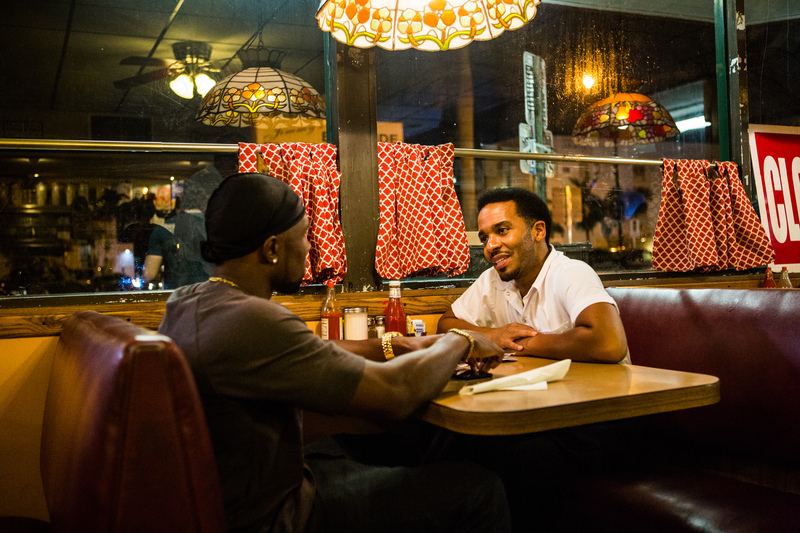 Non-linear storytelling has turned out to be a pivotal Oscar trend, embraced by the three frontrunners “La La Land,” “Manchester by the Sea” and “Moonlight,” among others. And although flashbacks and flash forwards are often confusing or cliche-ridden, these editors experiment with them in fresh and unpredictable ways. The results not only provide greater character insight but also more adventurous narrative experiences. With the bittersweet love story between Ryan Gosling’s Sebastian and Emma Stone’s Mia, Damien Chazelle constructed a musical bridge between the past and the present — LA and Hollywood as both dreamland and boulevard of broken dreams. It’s filled with flashbacks, flash forwards and dream sequences, but the challenge for editor Tom Cross (Oscar-winner for “Whiplash”) was giving equal weight to the struggling jazz pianist and aspiring actress. He did so with judicious moments, together and separately in a very musical way, alternating rhythm from scene to scene with lengthy camera takes and beautiful choreography. 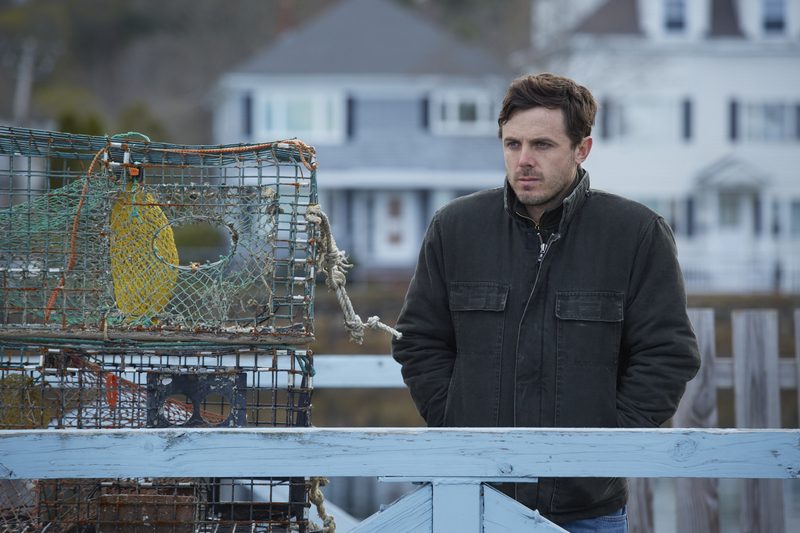 Kenneth Lonergan embraced the flashback memories of grief-stricken Casey Affleck head on. However, editor Jennifer Lame treated the mystery of why he left town and the demons he’s running from as two simultaneous narratives. Therefore, the flashbacks were not visually separated. As a result, past and present flowed naturally and chronologically. “His life is overwhelmed by the past and therefore avoids it by consuming himself with busy work as a handyman so there are never any private moments,” Lame told IndieWire. The editor had a lot of choices when it came to Affleck’s performance. In the hospital hallway scene, for example, when he learns of his brother’s passing (played by Kyle Chandler), there were takes where he got very emotional but then they decided to pull it back. This repression became the hallmark of the protagonist. Barry Jenkins’ introspective coming-of-age portrait of Chiron, a gay African American growing up in Miami’s tough Liberty Square, has a wonderful circular structure. Told in three chapters (“Little,” “Chiron” and “Black”), Chiron is played by three actors (Alex Hibbert, Ashton Sanders and Trevante Rhodes) at ages 10, 16 and early 30s. But there’s a powerful, cumulative effect of jumping ahead, as we’re always aware of the joy and pain that he carries with him. There’s an even greater circular structure to Denis Villeneuve’s “Arrival,” a parable about the relationship between communication, time and memory. 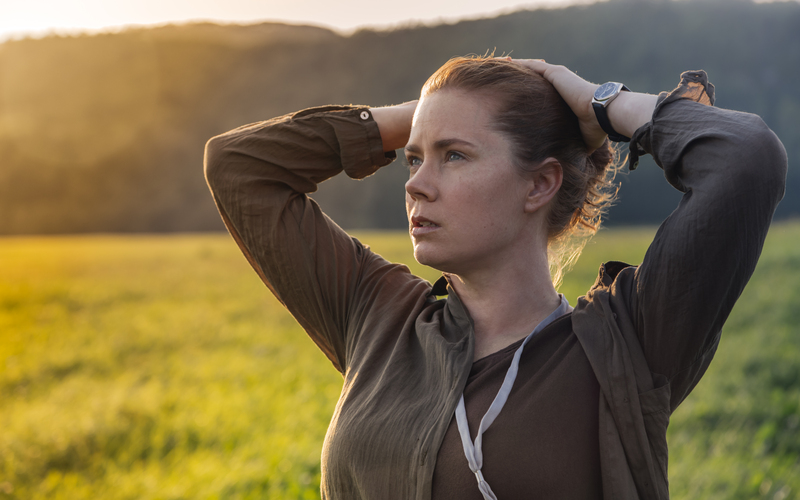 In fact, memories are jumbled for linguist Louise (Amy Adams) — the future invades her present — when she communicates with the alien heptapods and becomes immersed in their thought process. 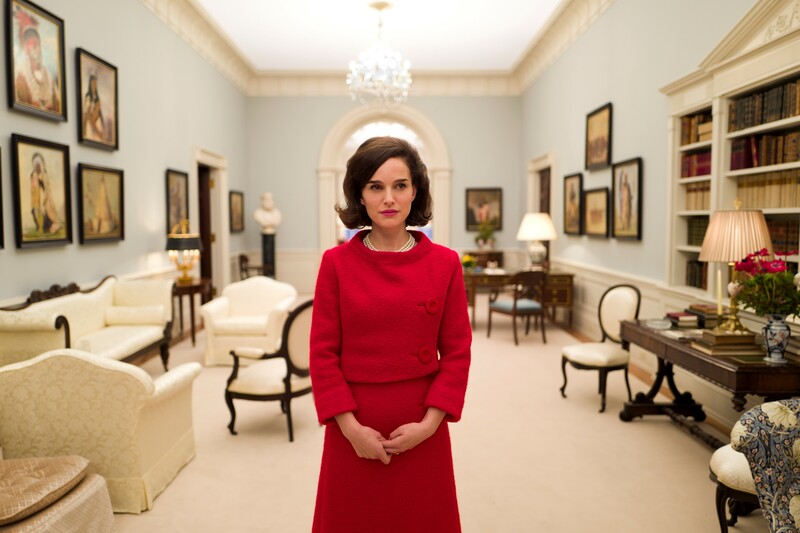 Trauma, grief and legacy underscore Chilean director Pablo Larraín’s movie about Mrs. Kennedy (Natalie Portman) coming to grips with the JFK assassination. Shifting forward and back in time from the assassination to the White House tour to the funeral procession, she tries to process the experience and gain closure. Clint Eastwood’s recreation of the“Miracle on the Hudson” (the forced landing of US Airways Flight 1549) uses flashbacks sparingly. 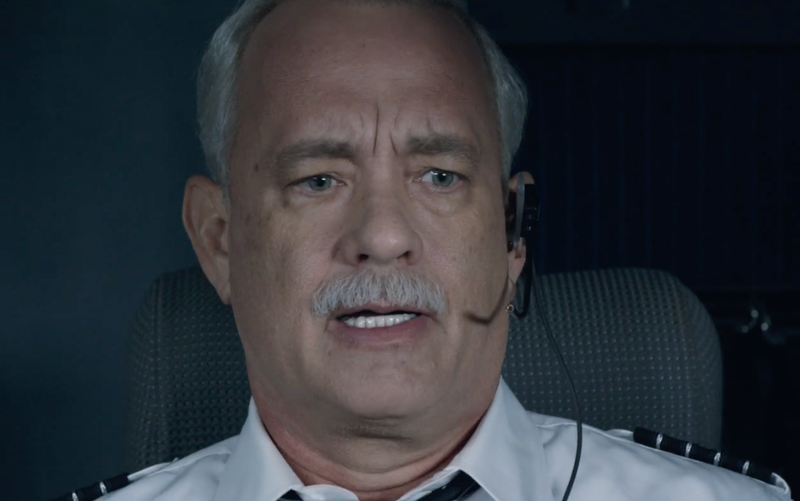 It was more important to focus on how Captain Chesley “Sully” Sullenberger (Tom Hanks) dealt with the critical inquiry and even doubted his own heroics.